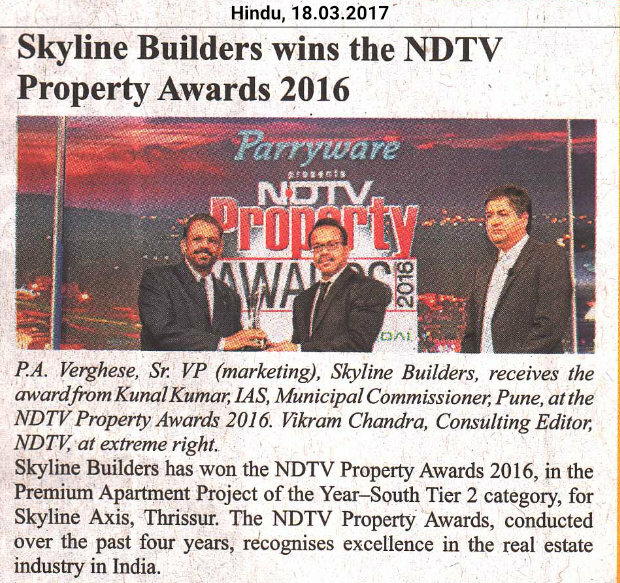 Skyline Builders honored with two prestigious awards in WCRC’s Ideafest 2018. 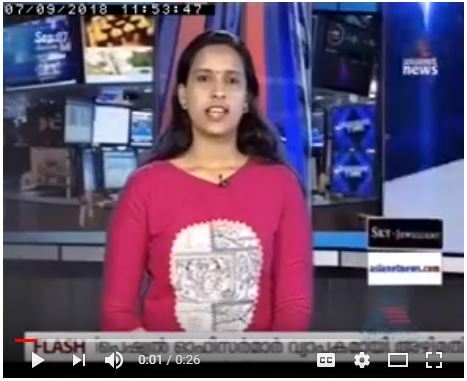 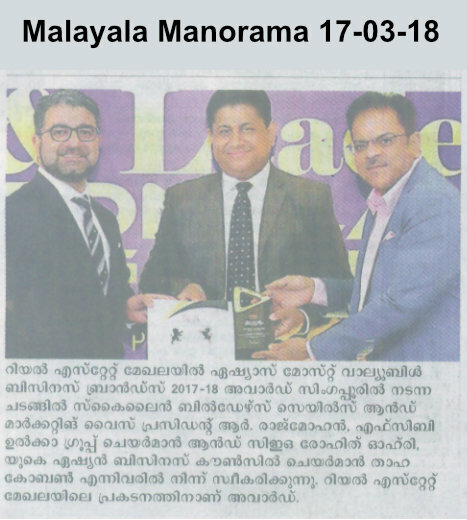 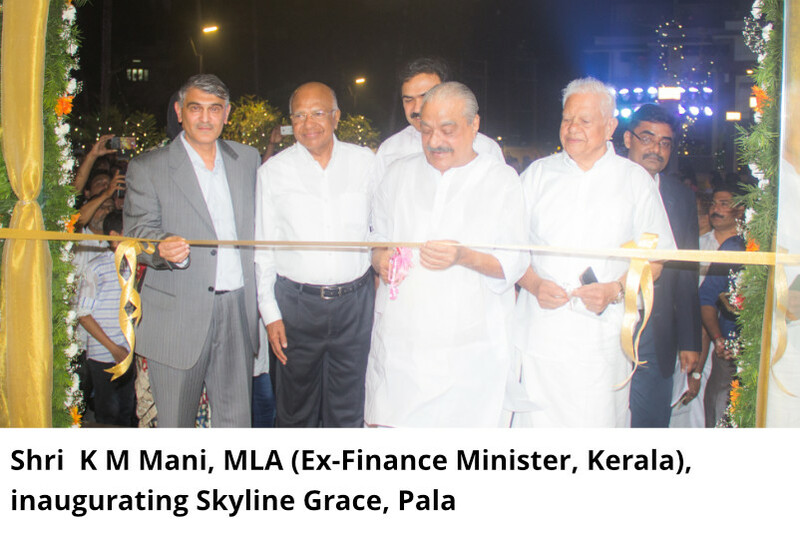 Skyline Crescendo Nite, Calicut, 17th February 2018 Successful handing over of Skyline Crescendo at Chevarambalam, Calicut. 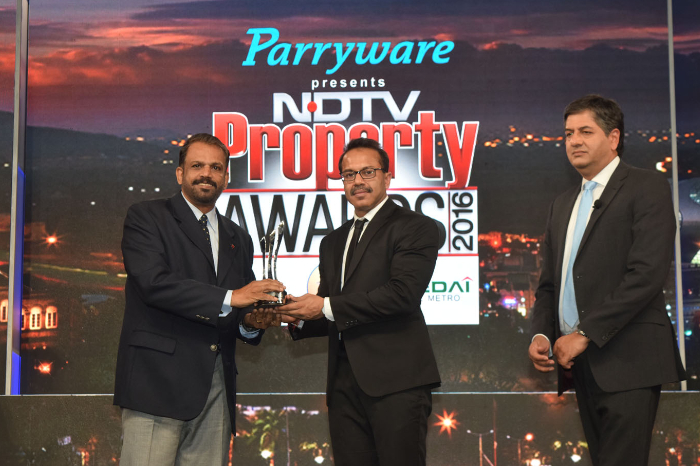 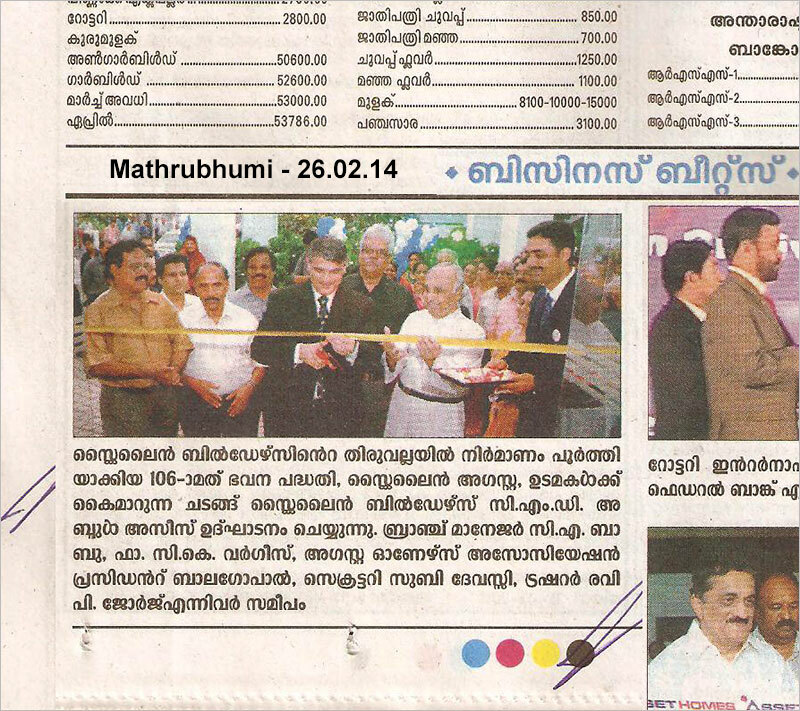 Successful handing over of Skyline Axis at Paravattani, Thrissur. 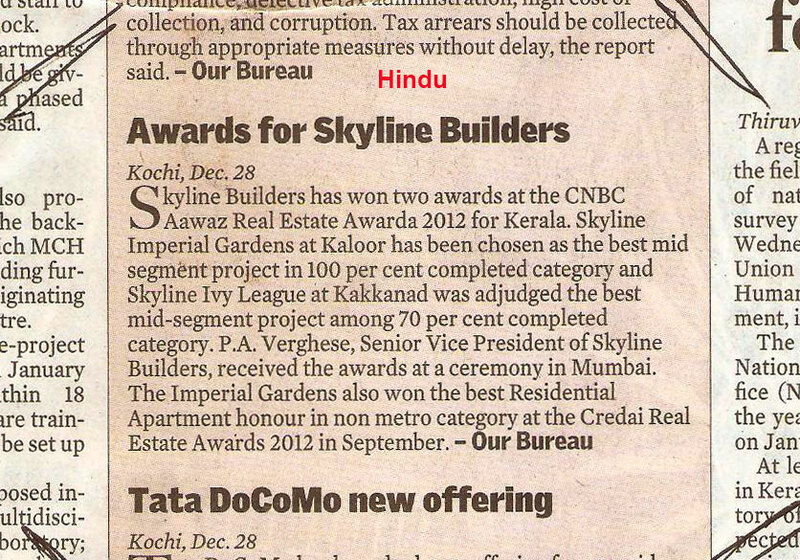 Skyline Axis is the 18th project of Skyline Builders in Thrissur. 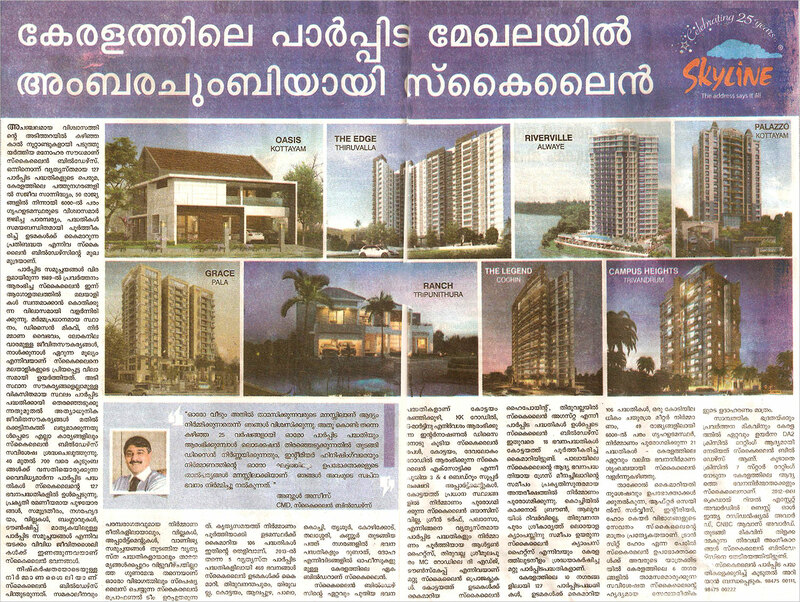 Successful handing over of Skyline Campus Heights, the 126th project of Skyline Builders at Sreekaryam, Trivandrum. 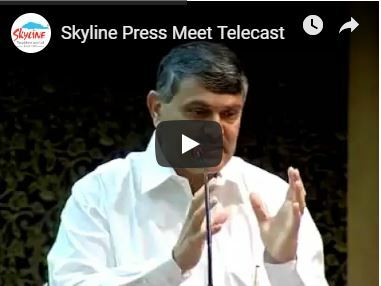 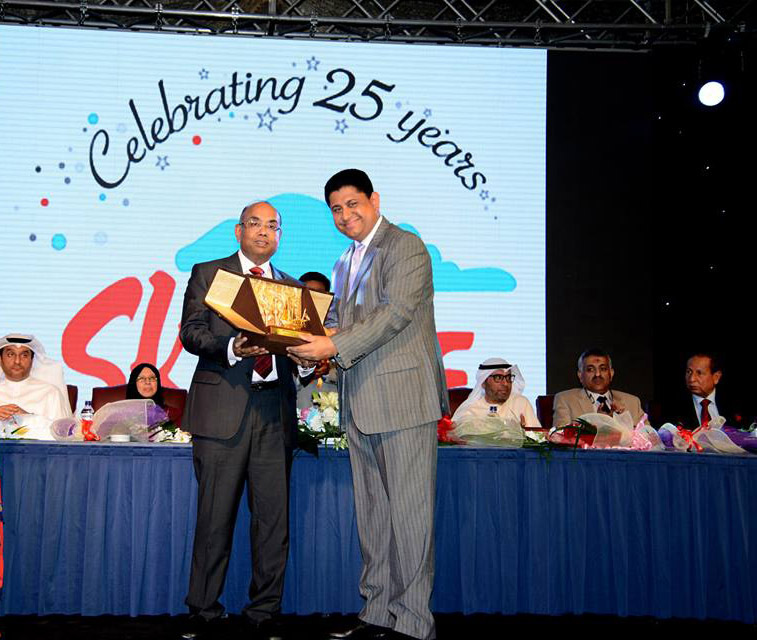 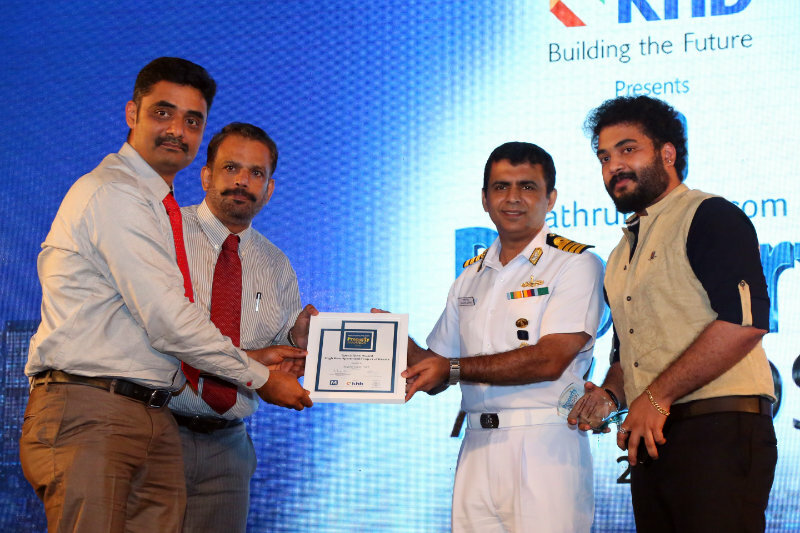 Successful handing over ceremony of Skyline's 125th project. 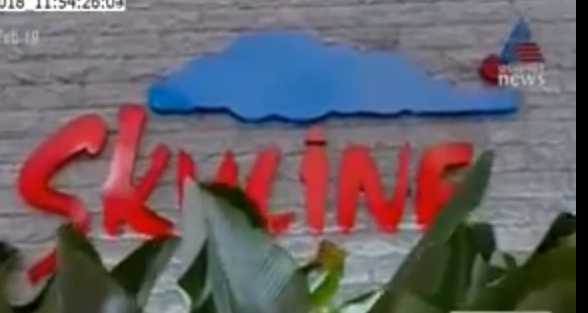 Skyline Grace is the Skyline's first project in Pala. 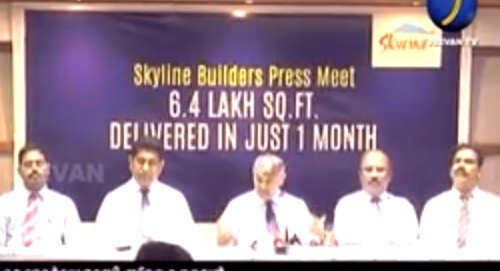 Successful handing over ceremony of 112th project of Skyline Builders Skyline Alton Heights @ Kottayam. 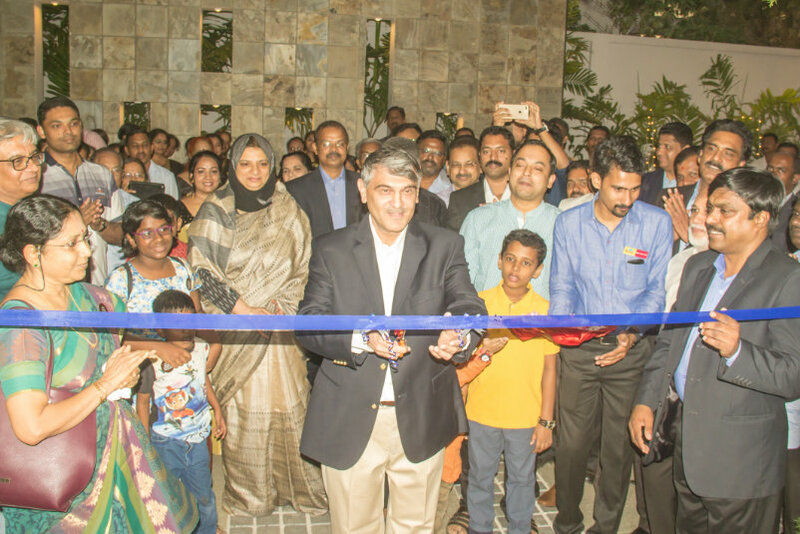 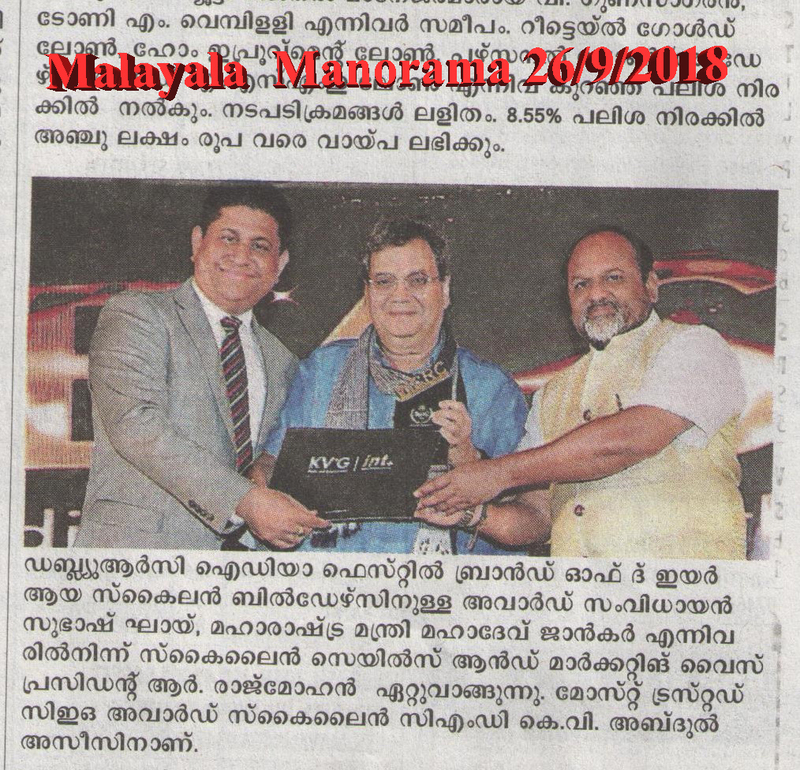 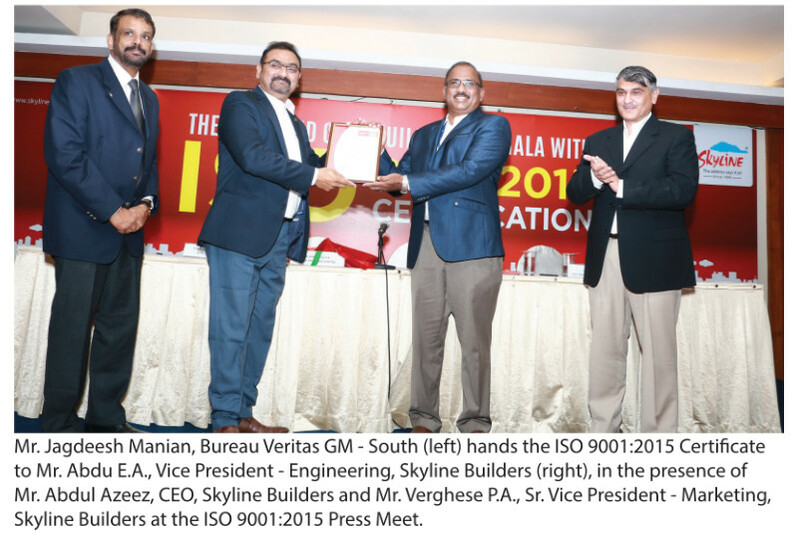 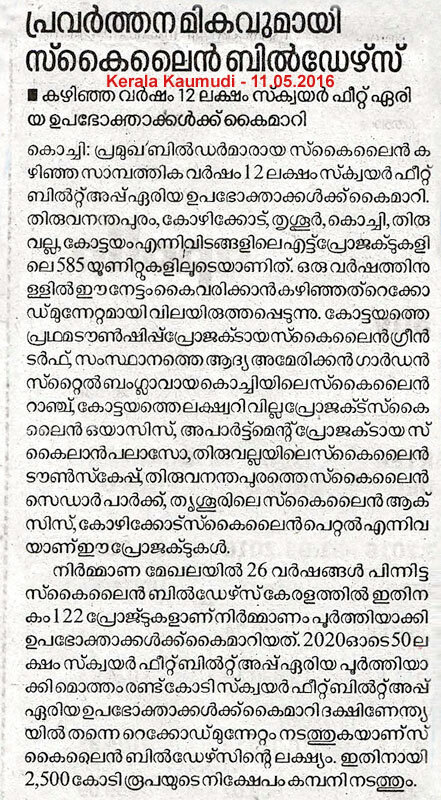 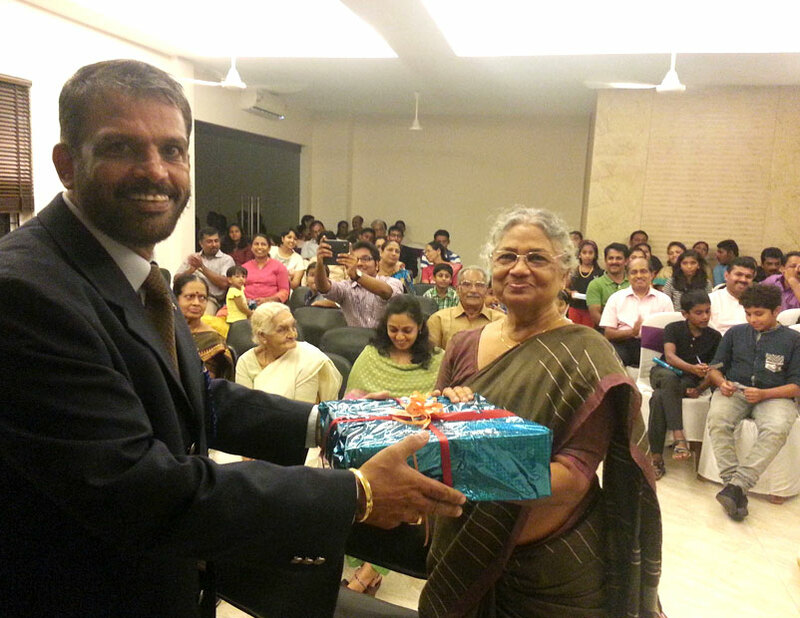 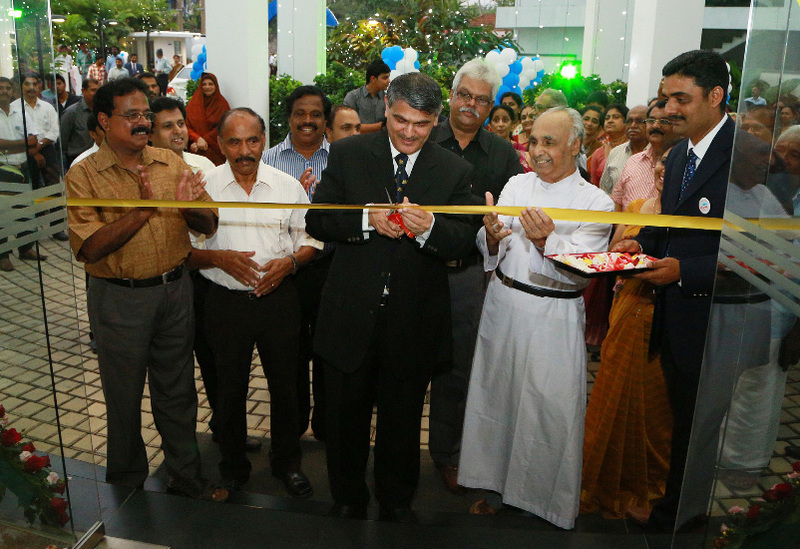 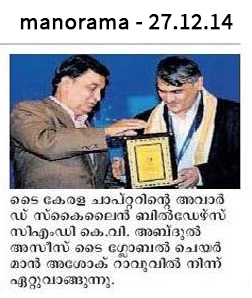 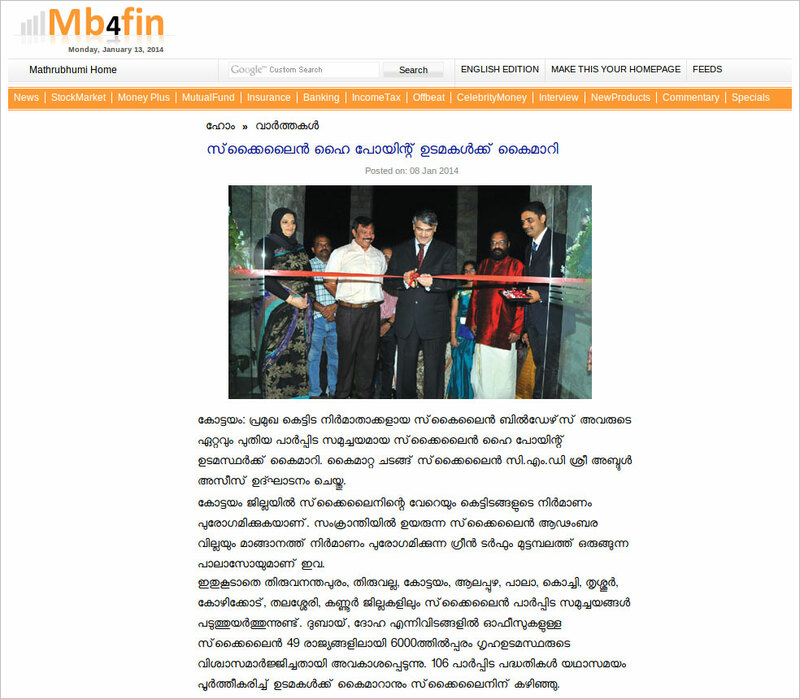 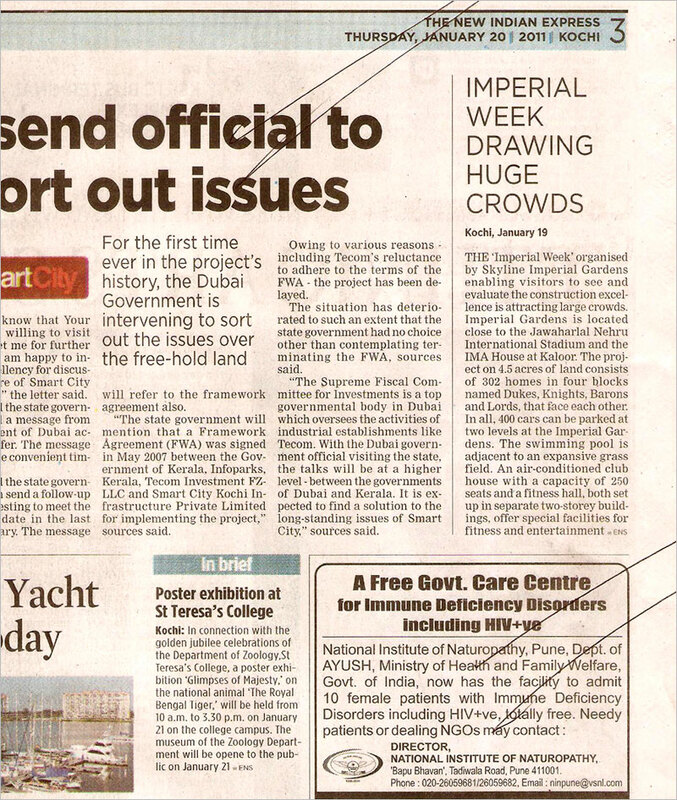 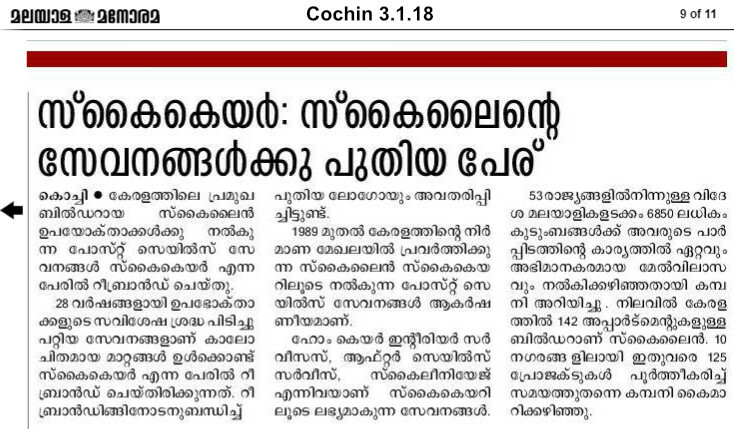 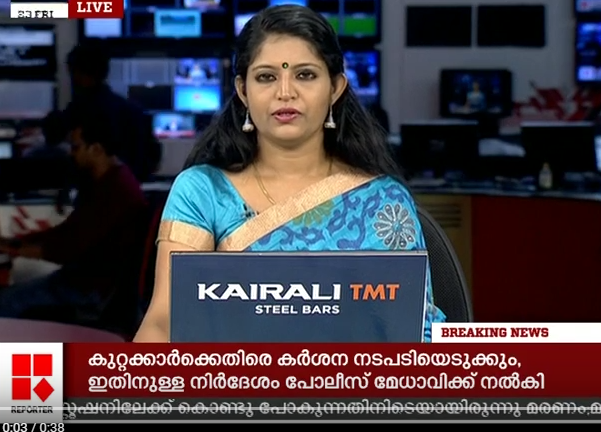 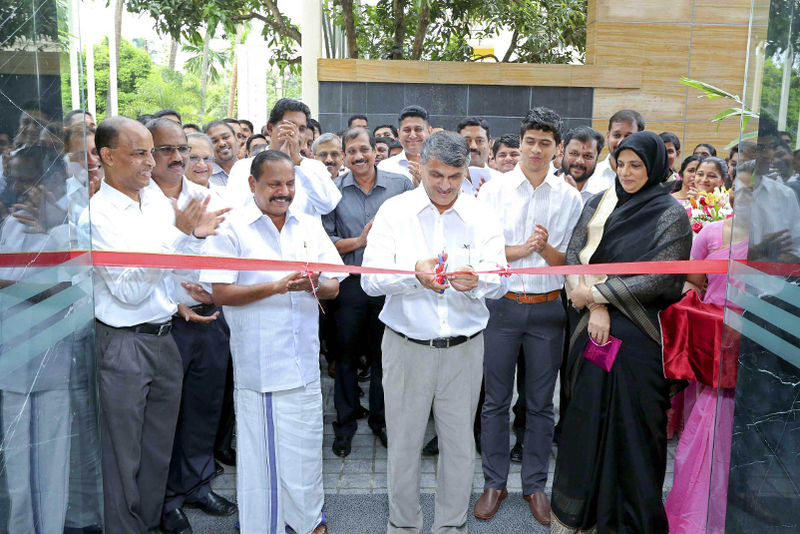 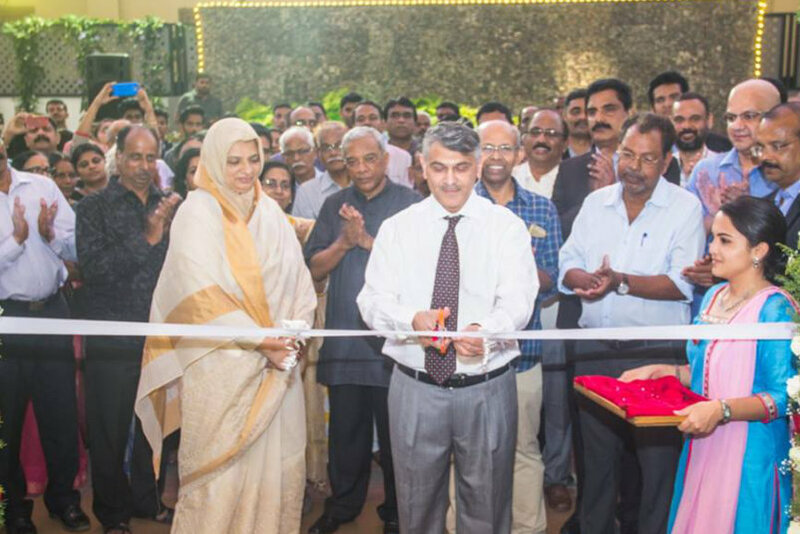 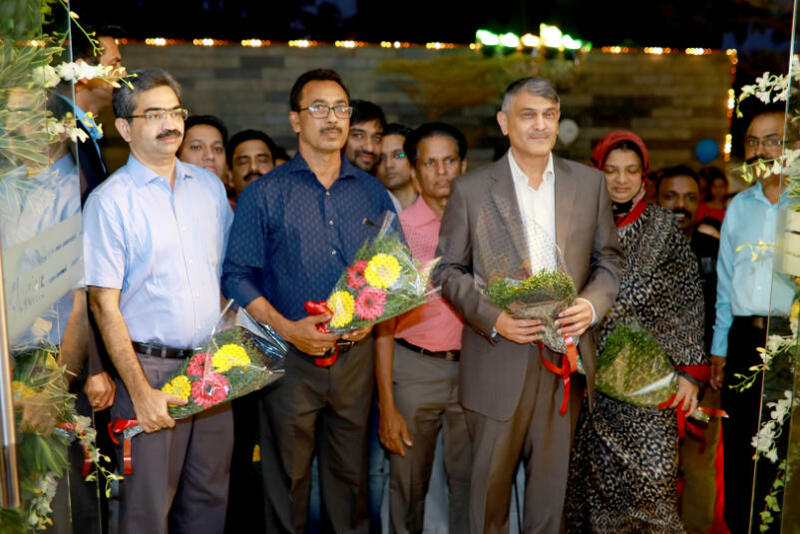 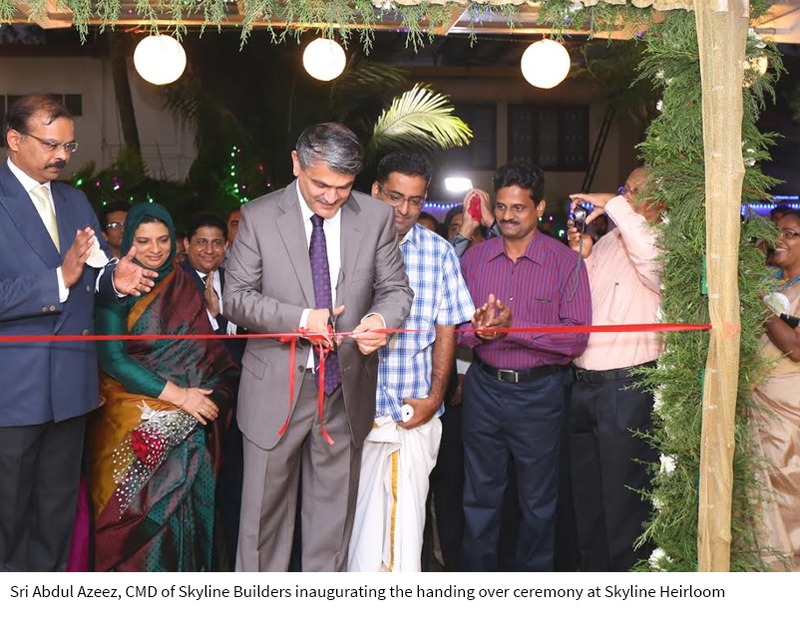 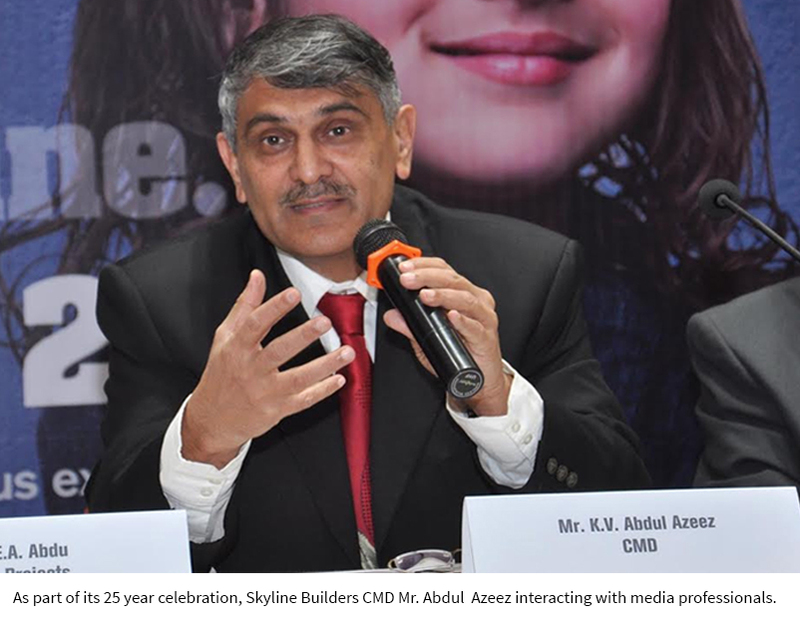 Celebration of successful handing over of Skyline's 2nd project in Kannur - Skyline Heirloom. 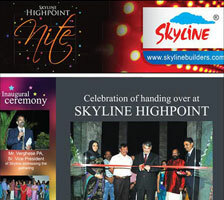 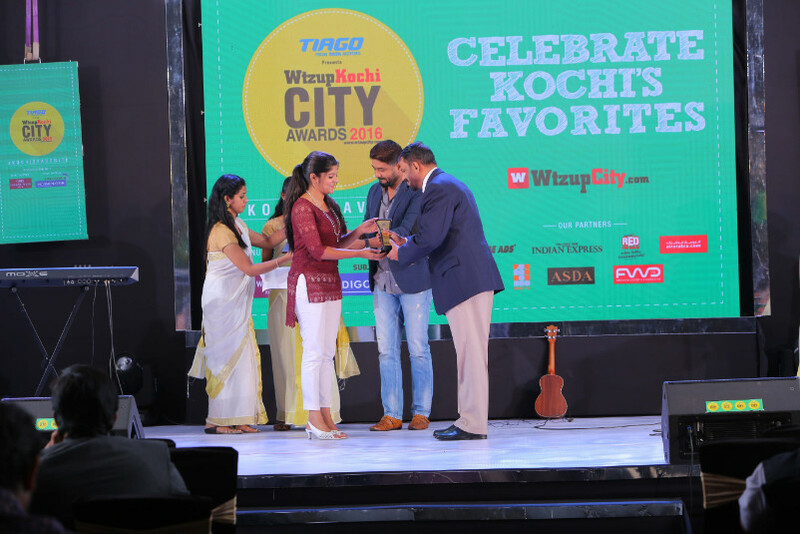 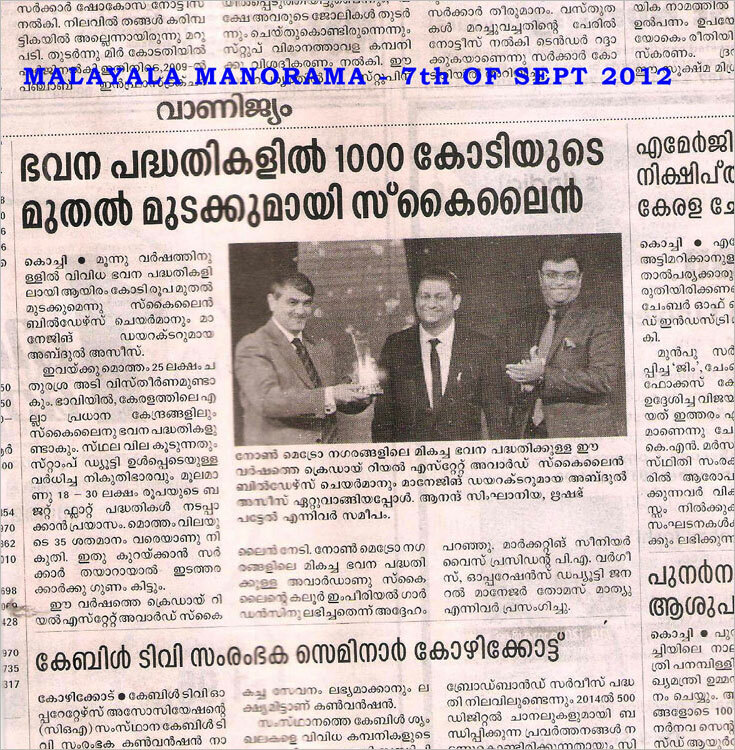 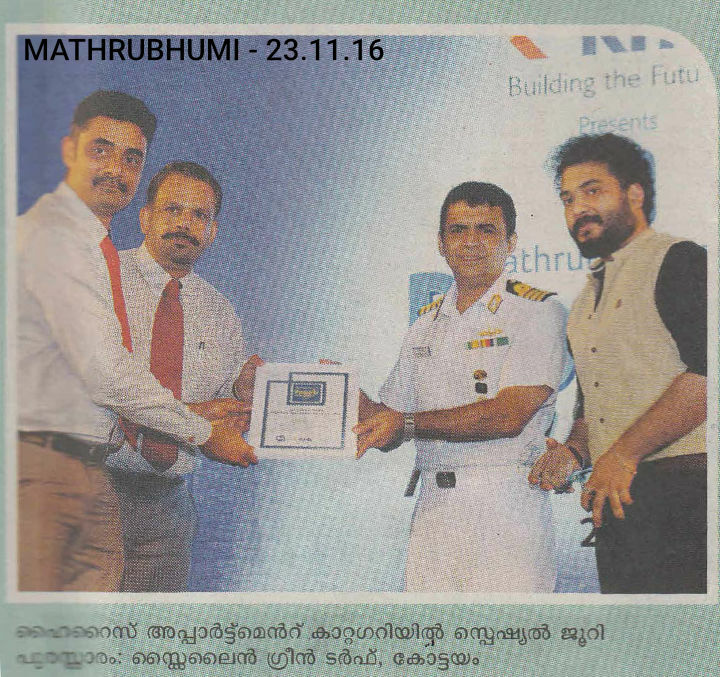 Celebration of successful handing over of 107th project of Skyline Builders, Skyline Infinity @ Thrissur. 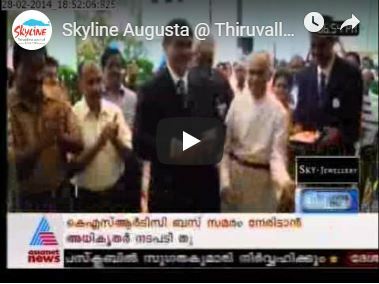 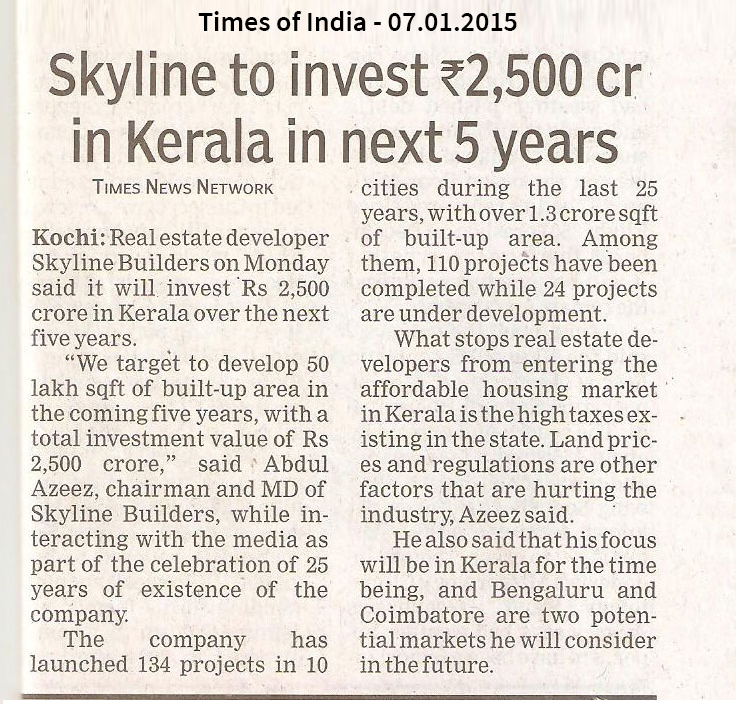 Celebration of successful handing over of 106th project of Skyline Builders, Skyline Augusta @ Thiruvalla.